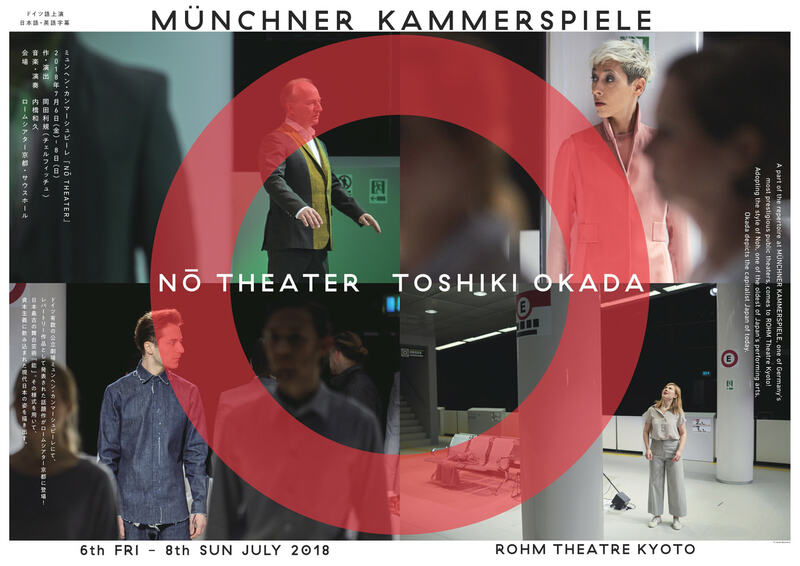 A part of the repertoire at MÜNCHNER KAMMERSPIELE, one of Germany's most prestigious public theaters, comes to ROHM Theatre Kyoto! Adopting the style of Noh, one of the oldest of Japan's performing arts, Okada depicts the capitalist Japan of today. To me, what's significant is the fact that the style of Noh performance is extremely theatrical. That is far more important than the notion that Noh is so uniquely Japanese. ◎ = Childcare Service Available (fee and reservation required) For more detail, please contact ROHM Theatre Kyoto Box Office. * Youth tickets are available at ROHM Theatre Kyoto Box Office. * Proof of age is required for Youth tickets when entering. * Tickets are not available for children preschool age and younger.